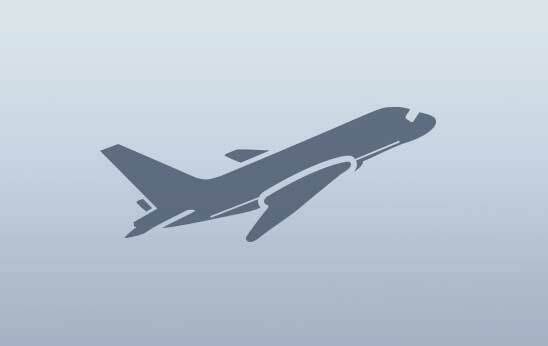 Planes are fast, trains are comfortable, cars are easy. But when it comes to scenery, there’s simply no better way to appreciate the island of Ireland than by walking the walk – so pack your best boots and follow in our footsteps along the northern coast. 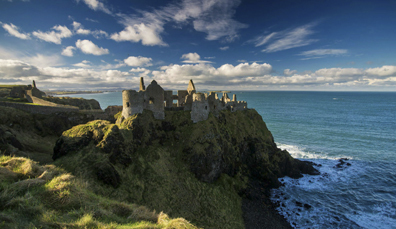 This is the big one: a 53km route snaking along the coast from Ballycastle in County Antrim to Portstewart in County Londonderry, taking in giant landscapes, sky-high bridges and spellbinding castles. With the Giant’s Causeway taking pride of place on this gargantuan trail, it should be hard to drag your attention anywhere else – but there’s a whole lot more to see along this stretch of the County Antrim and County Londonderry coasts. Divided into six distinct sections that also encompass a number of shorter routes, there is terrain to suit both the casual walker and the consummate pro – so even if your footfalls aren’t giant, you’ll find a chunk to suit you! 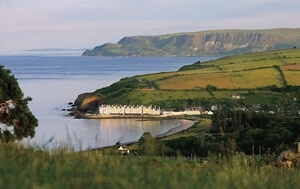 The route curves all the way from charming Ballycastle to the the golden sands of Portstewart and is dominated by sweeping seascapes and dramatic cliffs, with pretty Victorian port towns along the way. 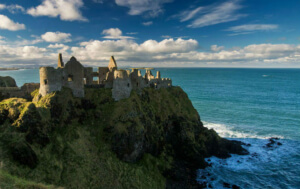 Make the most of the ocean views by gazing out from the crumbling walls of Dunluce Castle; or tiptoe across the swaying Carrick-a-Rede rope bridge to the lonely fishermen’s cottage on Carrick Island. The route can be done in two days but half the fun is taking your time and really soaking up the scenery, culture and the warm welcome you can expect. Pay a visit to St Patrick’s Well before leaving Portstewart: it’s thought this place was where Stone Age inhabitants of the nearby sand hills sourced their fresh water; while locals later used it as a holy water well. 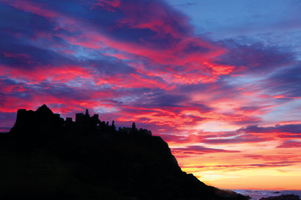 If you’re a fan of Game of Thrones®, you’ll be running, not walking to see the views from this route! 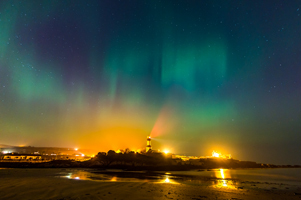 Chosen by HBO as the real-life location for Dragonstone, the pristine sands of Downhill Strand offered the perfect backdrop for the burning of the Seven Idols of Westeros. But look up and you’ll see something equally thrilling. 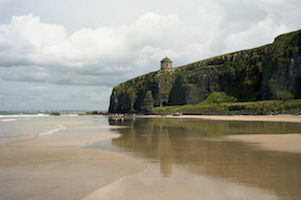 Perched high above you is Mussenden Temple, an icon of this northern coast and part of the Downhill Estate. From the Bishop's Gate entrance, you can follow the steep grassy path past the ruined grandeur of Downhill House right up to the temple, where you’ll be rewarded with breathtaking views of the coast as well as glimpses of the Scottish islands of Islay and Jura. Downhill Demesne is a National Trust property so entry fees will apply. But with scenery like this on offer, we say it’s worth it! The full walk is just 3.2km so it’s a wonderful excuse to park up and leave the car behind for a while. Take a guided tour through one of Northern Ireland's oldest buildings, Hezlett House, a picturesque thatched cottage on the Downhill Estate, which dates back the the 17th century. 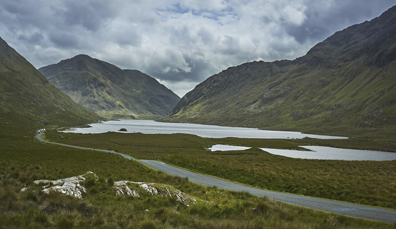 County Donegal is revered as one of the most wild and wonderful parts of Ireland – making it the perfect starting point for any journey along the Wild Atlantic Way. Poking out into the open ocean, the Inishowen Peninsula offers unspoiled sea views on one side, and soft green countryside on the other. This 8km looped walk is one of the most tranquil you can hope for: starting at the sheltered cove of Stroove Beach, complete with striped lighthouse, it loops along bog roads and boreens (country laneways), leaving plenty of time for blissful, bucolic musing. Views from the coast stretch out across Lough Foyle in County Londonderry and beyond. Our advice? 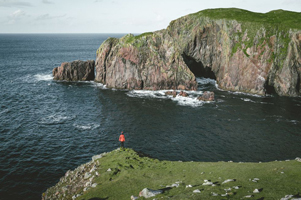 Don't miss the Portkill viewing point, from where St Columba took to the waves on his journey to the island of Iona, all those centuries ago. Make your way to the World War II lookout tower on Inishowen Head. An unassuming monument, its location is a strategic triumph. Keep an eye out for the plentiful wildlife in the area: kittiwakes, gannets, puffins, seals and whales all call this place home. Ireland’s islands sometimes feel like they're a world apart – and Arranmore is no exception. 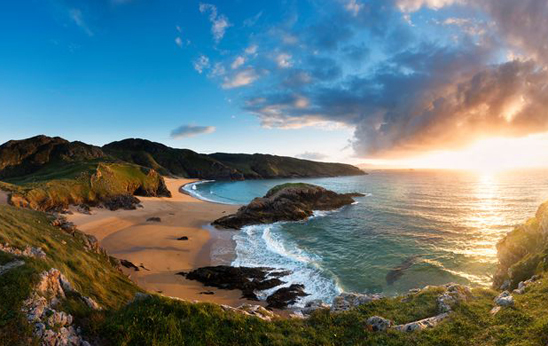 Walking around this northwestern outpost off the coast of County Donegal, you’ll see why. From the second you step on to the pier, you’re following the path of this 14km national waymarked way, crafted to take in the pure beauty of Arranmore. The island’s population tops out at about 500, so at many a turn you’ll be greeted by empty tracks and pure silence – save for the sound of countless native birds singing their welcome. Although this walk is a loop, a slight detour can take you to the Binawros Point lighthouse. From here, gazing westward, there’s nothing between you and the coast of America. Stop by Lough Shore, one of the island’s freshwater lakes. Here, a memorial honours Arranmore’s connections with Beaver Island, Canada, where many islanders settled after their eviction in the 1800s. Rocky. Remote. Romantic. 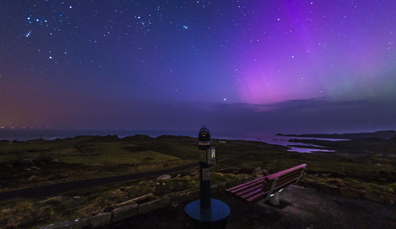 Prepare yourself for dramatic views and unforgettable history between Malin Head and Donegal Town. 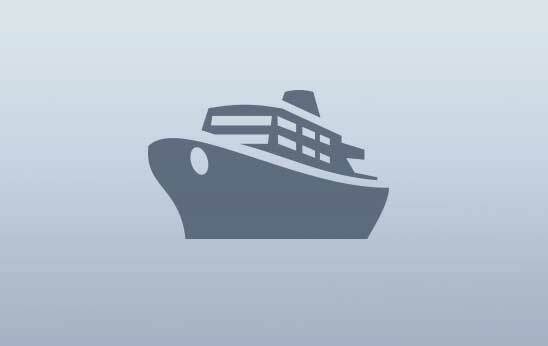 Stretching from Belfast to Derry~Londonderry and taking in some of Ireland's most incredible sights, this route is pure legend. 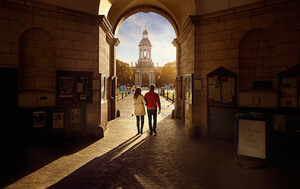 From top to toe, you could cross the island of Ireland in seven hours – but where’s the fun in that? Take your time and savour the journey. A stunning coastline, a rugged mountain range... there's much more to County Londonderry than just a walled city. 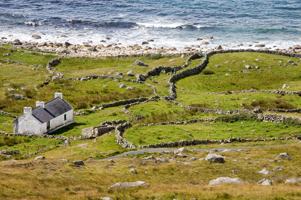 Weave your way around the Wild Atlantic Way's most northerly points and enjoy maritime history and incredible views. Big waves and bigger cliffs: The seaside town of Bundoran in County Donegal doesn't do anything on a small scale. Standing at the top of the magnificent Slieve League cliffs, it feels like you’re at the very edge of the world. Sea and land combine to create a vista of pure poetry on the Wild Atlantic Way's Surf Coast. Not spending Halloween at Derry~Londonderry's DerryHalloween Festival? You’re making a big mistake, and here’s why. Game of Thrones® is now part of Northern Ireland’s creative heritage – see the classics as you've never seen them before.